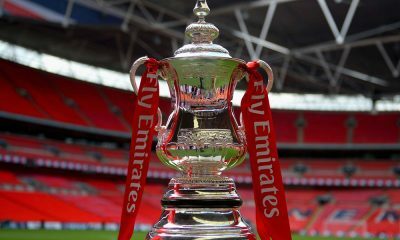 As much as we love the tradition and history of the FA Cup, just occasionally it can serve up fixtures in the latter stages of the competition that leave a little to be desired by spectators wanting to enjoy a thrilling contest. In 2017, we have been royally spoiled by a pair of semi-finals that whet the appetite for a variety of reasons. First up we have London rivals Chelsea and Tottenham duking it out on the hallowed turf of Wembley Stadium as they reconvene a rivalry that has been ramped up a few notches in the past year or so. Then, on Sunday, Arsene Wenger will attempt to ‘win’ another year in charge at Arsenal at the expense of Manchester City, for whom failure here is not an option. Hanging on to a Champions League place and no silverware….would that make Pep Guardiola’s job untenable? Here’s the pick of the betting tips from a pair of intriguing FA Cup semi-finals. If Chelsea and Tottenham played each other 50 times we might be willing to risk some of our hard-earned money that the Blues would win more than half of those encounters. 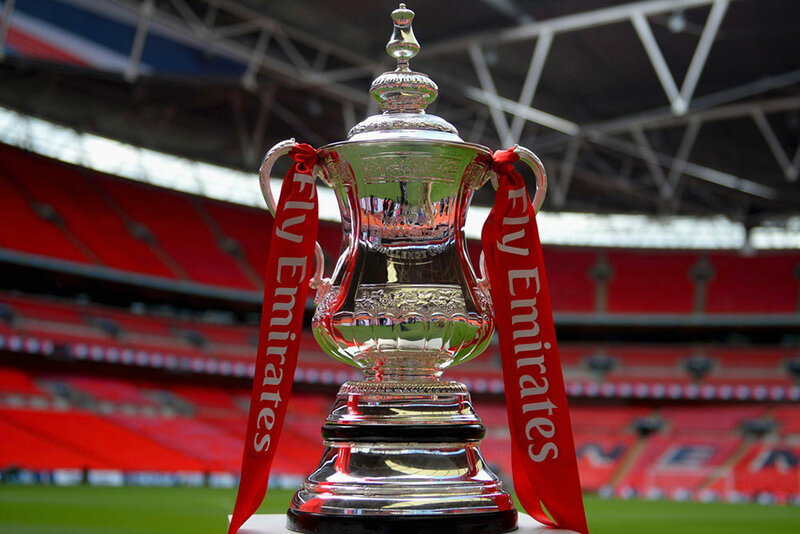 But this FA Cup semi-final is one match played over 90 minutes (120 if necessary)….and right now we have to conclude that Spurs are in a better place to win this game. They have won their last seven Premier League games, but much more than that they have won them at a canter with a goal difference of +18. So confidence is at a high, and in a 90 minute shootout that cannot be overlooked. Chelsea come into this game on the back of two recent defeats. They absolutely bossed Crystal Palace for 99% of that game – it really was just one of those freak results – but the 0-2 loss at Manchester United was a real concern. Okay, so there has been a sickness bug sweeping through the camp that forced Marcos Alonso out of the starting line-up, but that’s no excuse for a defeat against what is a pretty ordinary Manchester United side by all accounts. By way of head-to-heads we have little to go on as both of these teams are playing better football now than they have in a long time, with both of them winning their home fixture against the other. Big game pressure? Again, it’s been a while since either of these squads of players have appeared in a match of such magnitude, but certainly playing in front of 80,000 or so at Wembley won’t faze them. So we have to bet sensibly, and say that Spurs quite frankly are in better shape heading into this one. Our second wager refers directly to the Premier League meeting between these two sides at White Hart Lane in January. There a brace from Dele Alli sealed the points for the home side, but it was the manner of the goals that caught the eye. Alli, playing as a sort of inside left, drifted into the channel between Victor Moses and Cesar Azpilicueta to head home not once but twice. The England international will have good memories of that game, and he’ll be hoping to turn this Wembley day out into a nightmare for Chelsea. The FA Cup has been very kind to Arsene Wenger in the past, and arguably it saved his Arsenal career in both 2014 and 2015. He’ll be looking for a similar turn of events in the next month or so. A switch to three at the back ended a run of mediocrity against Middlesbrough last time out, and while the move was designed to combat the aerial threat of Boro, Wenger must surely be tempted to retain the system for this game against Manchester City. After all, it revolutionised the campaigns of Chelsea ad Everton who had already made the change. The Citizens remain a very hard side to get an accurate read on. They are awesome going forward, we know that, and they are poor at the back – we know that too. Whenever they play we expect goals to follow. What does interest us is their poor record against the top five or six teams in the Premier League this term. They have lost away from home at Chelsea, Tottenham, Liverpool and Everton, and at home failed to beat those four sides. Add in the 2-2 draw against Arsenal a few weeks ago, when they failed to close out a 2-1 half time lead, and here we have a team that struggles to assert their authority against elite level opposition. So the question remains: can Arsenal win this game? They have the buzz of a new formation that seems to work, and in players like Alexis Sanchez and Mesut Ozil a pair who will want to provide the Arsenal fans with a fitting swansong should they leave the club as expected in the summer. And we have to factor in that FA Cup experience as well. Most in this Gunners squad have tasted success in this competition, and they will feel no fear on Sunday.